The video clip for John Legend's newest song, A Good Night, takes place at a nightclub and follows two individuals as they meet and eventually end up getting married. The song itself is quite catchy, but what's most interesting is the fact that the whole music video was actually shot entirely on the Pixel 2, even despite the less-than-ideal lighting conditions you'd find in a dimly lit room with strobe lights. In an interview with Google, John Legend calls the Pixel's camera "amazing" and says he's excited about the idea that professional-grade technology is becoming more accessible and democratized, empowering people to be creative and to publish their work. He also talks about how he loves using the Pixel to talk to his wife and daughter while on the road, saying they enjoy using Duo for video calling. 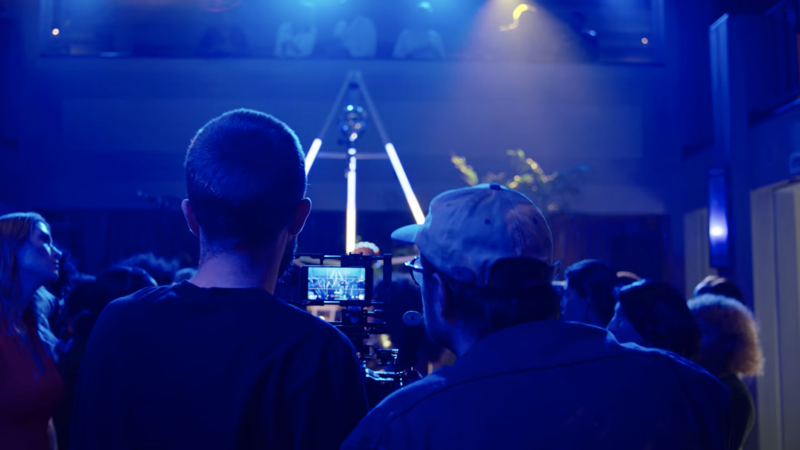 In the video clip, the film crew uses multiple Pixel 2s and camera stabilizers to capture the actors from various angles. It is actually very impressive how well the Pixel's camera behaves in such unfavorable lighting conditions, and it's a testament to how far camera technology has evolved over the past decade.